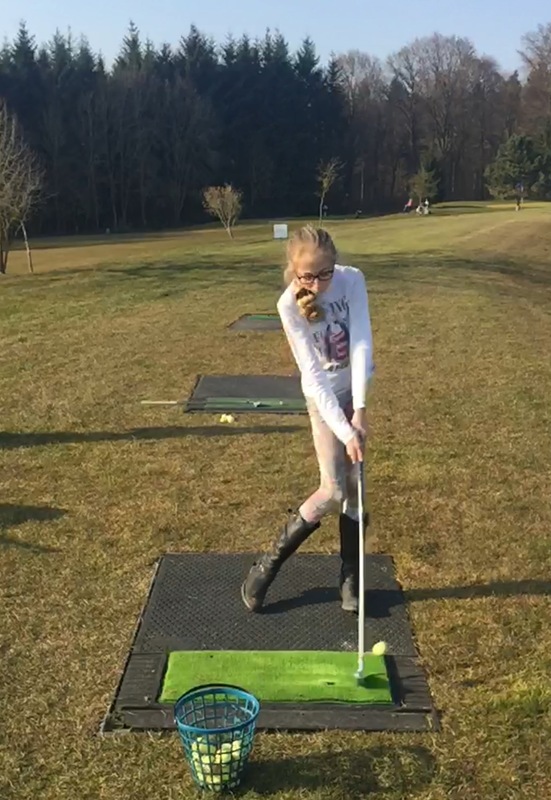 Learning any sport is always quicker and easier when a mentor has more time for you. 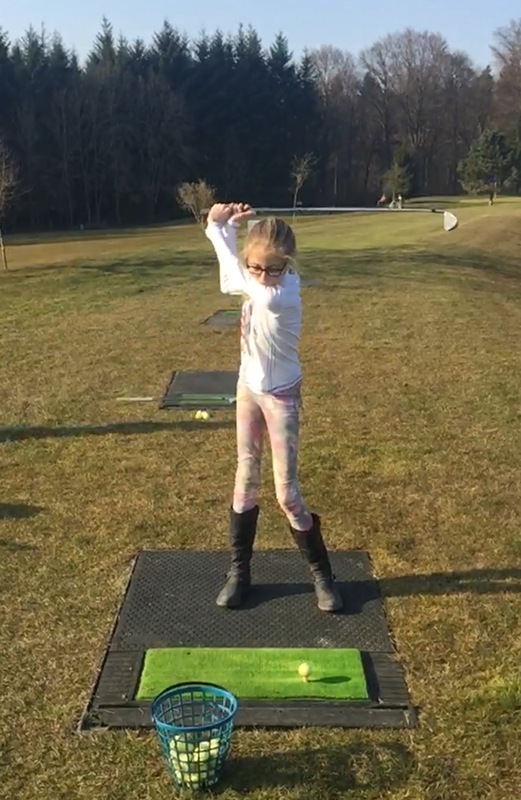 Group coaching touches on what should be done, but unless you have the gift to put that straight into your game, individual lessons are the key. 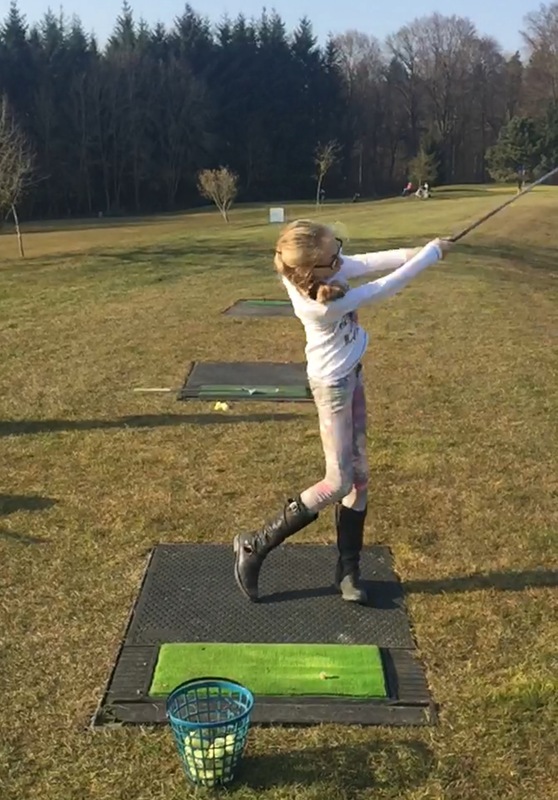 Juniors muscles and bodies are influenced by the movements they make, so if a 12 year old makes a strange movement, the body will build the muscles and memory to repeat whether it is good or bad for the body. With individual lessons, we can ensure that the body uses the best most efficient muscles to be technically and bio-mechanically stronger for your golf, your posture and health. 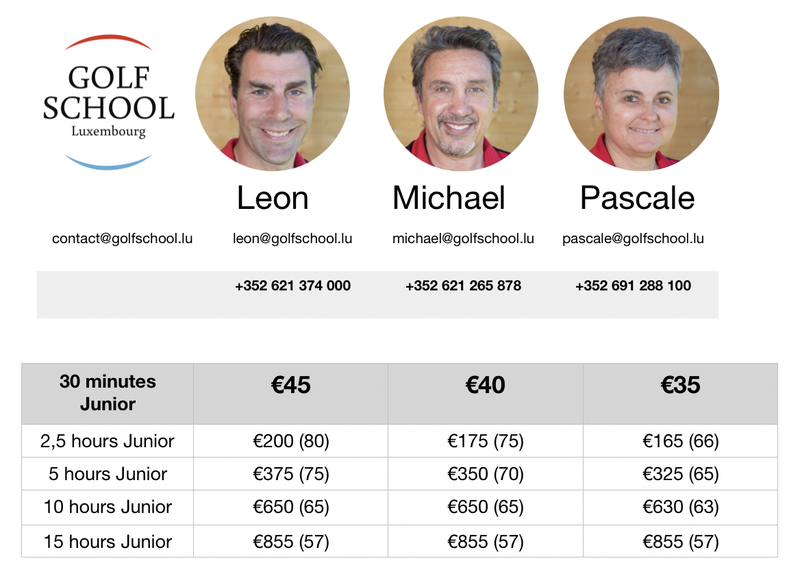 We have special package prices for lessons with juniors and in our experience, the ones who take the individual lessons are the ones that improve fastest and enjoy the game more.